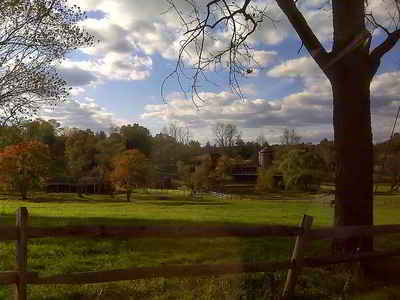 This is a list of the twenty-four counties and county-equivalents in the US state of Maryland. Though an independent city rather than a county, the City of Baltimore is considered the equal of a county for most purposes and is a county-equivalent. 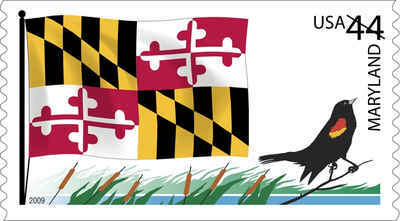 Many of the counties in Maryland were named for relatives of the Barons Baltimore who were the proprietors of the Maryland colony from its founding in 1634 through 1771. The Barons Baltimore were Catholic, and George Calvert, 1st Baron Baltimore, originally intended that the colony be a haven for English Catholics, though for the majority of its history Maryland has had a majority of Protestants.